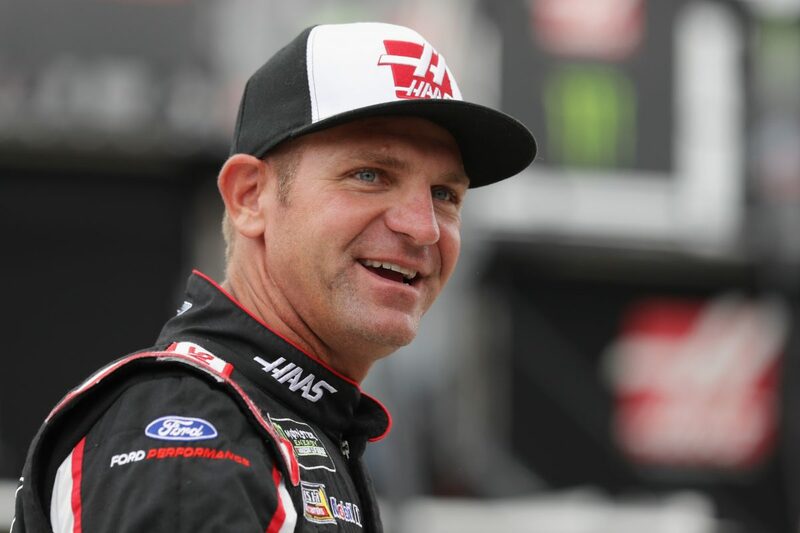 Clint Bowyer grew up in rural Kansas but, when he walks into the New Hampshire Motor Speedway in Loudon this weekend, he’ll feel like he’s arrived at his second home. That’s because few places have shown Bowyer hospitality like the “Magic Mile’” has over his 14-year Monster Energy NASCAR Cup Series career. Two of Bowyer’s 10 career triumphs and one of his two poles have come on the flat track, including his first Cup Series victory in 2007. Bowyer calls the New Hampshire track “a big Martinsville.” That’s an affectionate term considering Bowyer led 215 laps and won the race when the Cup Series last raced at Martinsville (Va.) Speedway in March. A look at Bowyer’s record makes it easy to understand why he likes racing in the Granite State. During the September 2007 race weekend, Bowyer earned his second career pole Friday, then led 222 of 300 laps Sunday to win the first Cup Series race of his career. Attrition played no role in the victory as, for the first time in the sport’s modern era, the entire 43-car field finished the race. Fast-forward to September 2010, when Bowyer started second and led the most laps before fading back. A series of caution periods put him behind now-boss Tony Stewart over the closing laps. With both drivers trying to nurse their sputtering fuel tanks to the finish, Bowyer found himself in position to pounce when Stewart’s tank ran dry a lap from the checkered flag. It was Bowyer’s turn to run out of gas with two laps remaining in the September 2011 race at New Hampshire, giving the victory to, coincidentally, Stewart. Bowyer has made quite the impression on New Hampshire, as well. Then Gov. Maggie Hassan declared Sept. 5, 2013 “Rockin’ with Clint Day” in New Hampshire. Bowyer took her for a burnout, used a 250-foot crane to dig up a personalized, 7,500-pound rock at a local quarry, and took part in a rock-climbing race. “There aren’t many states where I’ve gotten to do burnouts with the governor,” Bowyer said with a laugh. Bowyer hopes history will repeat itself this weekend when the Cup Series visits New Hampshire for Sunday’s Foxwood Resorts Casino 301 and he adds to his 516 laps led and chalks up a third victory there. He arrives in New Hampshire after a 12th-place finish at Kentucky Speedway in Sparta. The 2018 season has been a year of resurgence for Bowyer and the No.14 team led by crew chief Mike Bugarewicz. The combination has posted two victories, six top-fives and 10 top-10s while climbing to sixth in the Cup Series point standings. There’s no better place to add to those numbers than New Hampshire. What is the most important thing to get right at New Hampshire Motor Speedway? Are you a different person when you sit in that car, tighten those belts, strap that helmet on and put your gloves on – are you a different Clint Bowyer? Do you ever remember laughing or smiling or enjoying a moment behind the wheel?